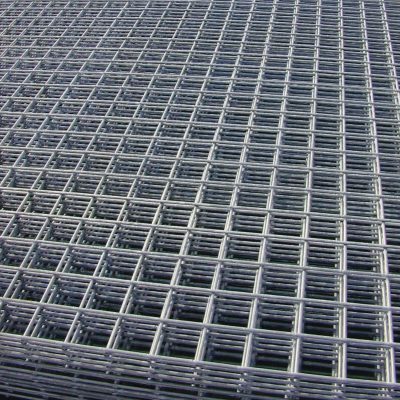 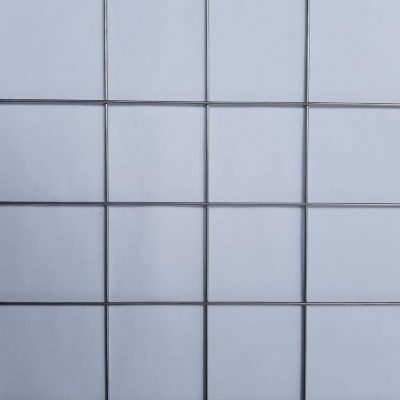 Welded wire mesh, also known as weld mesh, is a style of square wire mesh where the wire strands are laid over each other and then welded in place where they intersect. The lightweight mesh sizes are sold on Meshstore Western Australia as a weld mesh roll and the heavier duty products as steel mesh sheets. 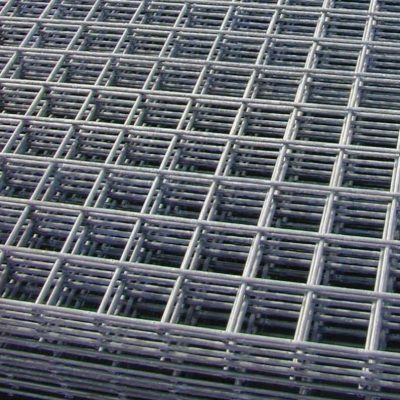 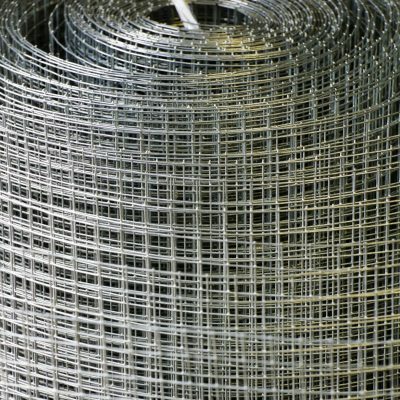 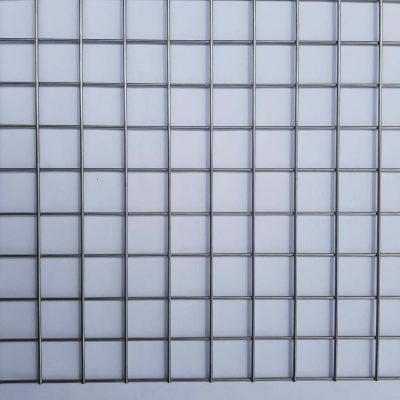 Stainless steel wire mesh is popular when appearance is important or when the product needs to be easily cleaned or sterilised. 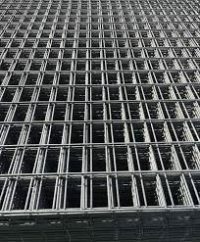 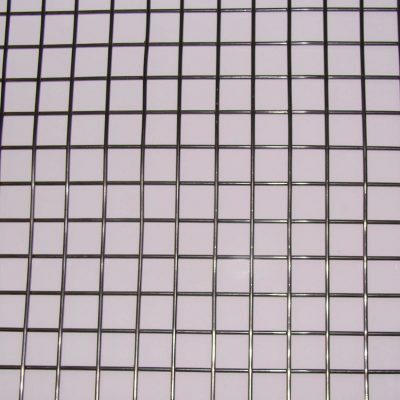 Galvanised mesh is a cost effective and hardwearing choice where rust resistance is foremost.